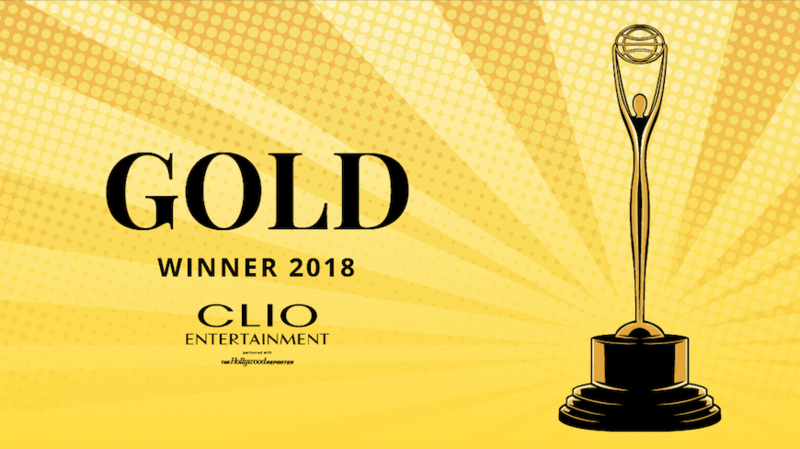 Isobar Australia is the only Australian agency to win both a gold and silver Clio at the Clio Entertainment awards held in Hollywood, USA on Thursday 15 November (Friday 16 November AEDST). The team received the gold Theatrical: Digital/Mobile award in the Games category, for their promotion of Roadshow Film’s Tomb Raider movie. Tasked with launching the movie to the market for the second time, the agency’s challenge was to excite an audience about meeting the new Lara Croft prior to the film’s release. Isobar took a game, that was turned into a movie and turned it back into a game. The game reached more than 5.2 million people and engaged 85,000 players, supporting the film to hit number one in its opening week at cinemas in Australia. The team also took out a silver Clio in the same category for creating the internet’s first assassin-training chatbot on the Facebook Messenger platform to promote Roadshow Film’s American Assassin movie launch. Isobar Creative Director, Alberto Talegon, said, “Winning both a gold and silver Clio at the Clio Entertainment awards is a really significant achievement and one of the biggest wins for us this year. We are really proud of the Isobar team and we can’t thank Roadshow Films enough for trusting us to push the boundaries of digital and social to engage the audience.